8th Nov 2016 was an important day in the history of India. Our Prime minister took a major step towards a cashless and a digital economy. Real World in India as well called as Bharat has some real challenges. While seeing some of the problems we believed that can we help solve some of the challenges? Now a day’s most of us use cashless mode for any payment be it through e-wallet, banking sites or third party apps like Paytm, Freecharge, Mobikwik, etc. But when using apps like Paytm whenever customers make payments the shopkeepers needs to continuously check their smartphones for various transaction notifications. An Indian Shopkeeper is a busy person and extremely time-consuming for them. The common feedback we got was that this is a deterrent as they are not sure if the payment is received and they have to check the smartphone and cannot start serving another customer. Hence we thought to build a simple solution using which a Shopkeeper can mount LCD and any notification coming to the app will directly get displayed on it , avoiding hassle to check phone again and again. Our team worked and believed that the solutions should be available on GitHub and should be free. 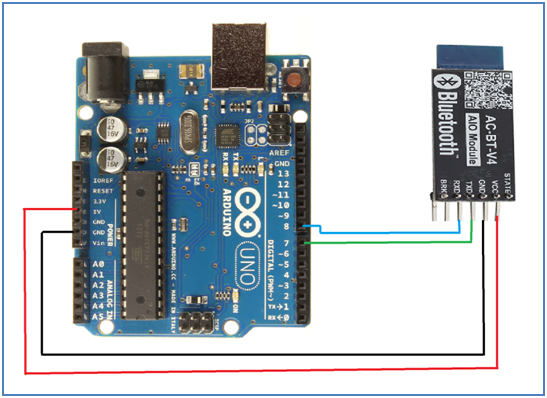 Location Access – required for connecting external BLE device through Bluetooth. 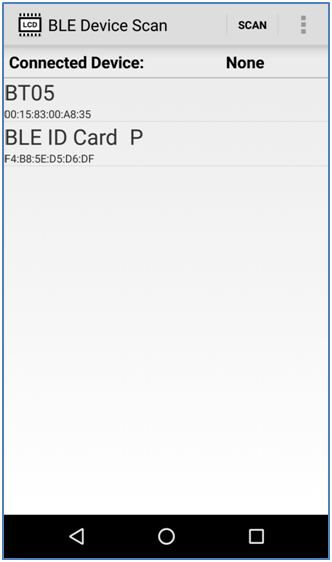 Bluetooth Access – to turn on device Bluetooth and pair android device with external Bluetooth. Notification Access – so that any notification coming to the app can be easily forwarded to external Bluetooth. 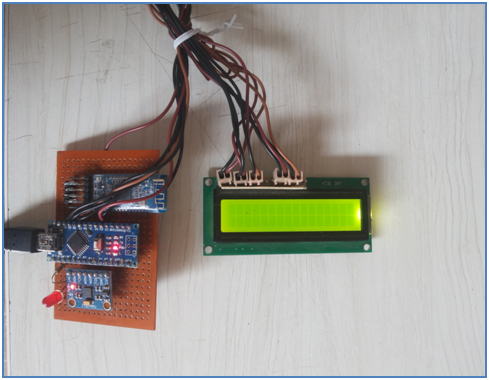 2) An externalBLE device which can capture the notifications and further show them on LCD. 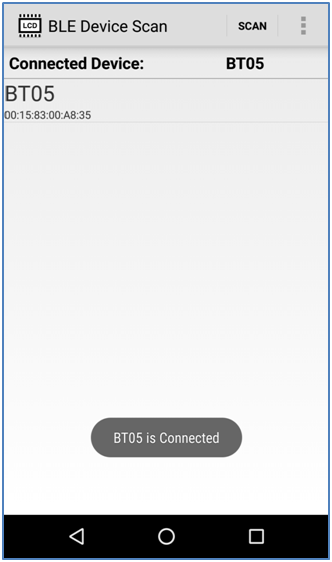 This app allows one to scan available external BLE Device, connect to them and send any push notifications to third party external devices. We can see a list of available BLE devices in a list as below, tapping on them allows us to connect and disconnect. You can connect to any device by tapping on that device, once connected tapping again will disconnect you from that device. 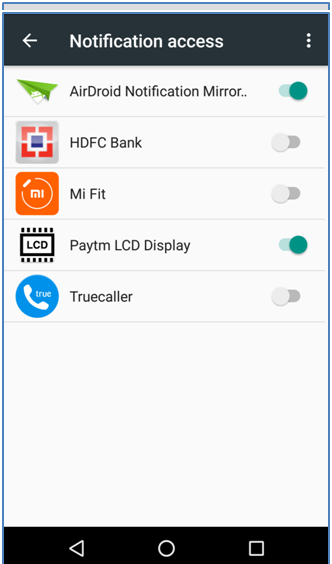 The device, once connected is not listed in the list of available devices, to receive any notifications on LCD you need to Select that Apps on the select app screen, e.g. 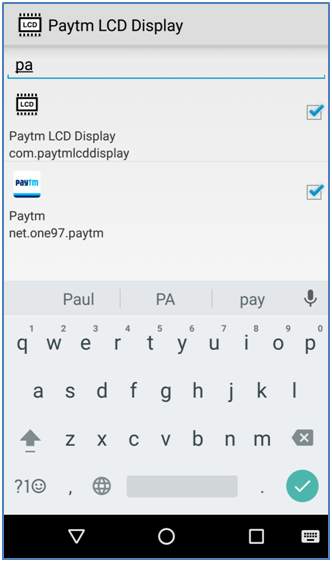 to receive notifications for Paytm app select Paytm app in the list. 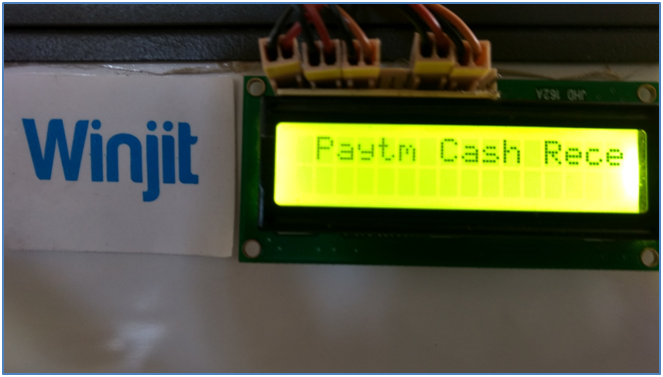 Now when any notification comes to the selected app (in this case Paytm), corresponding notification can be seen on LCD. Wire: This can be bought from any local electrical shop. Source code for both Android App and Arduino will soon be available for download on Github.